– Hair is perfectly prepared to reach a fully reconstructed state. 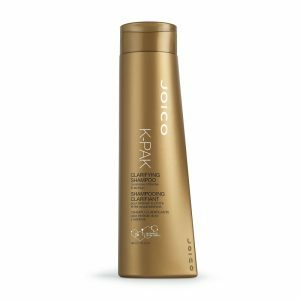 – Excellent wet-feel – does not dry the hair out! 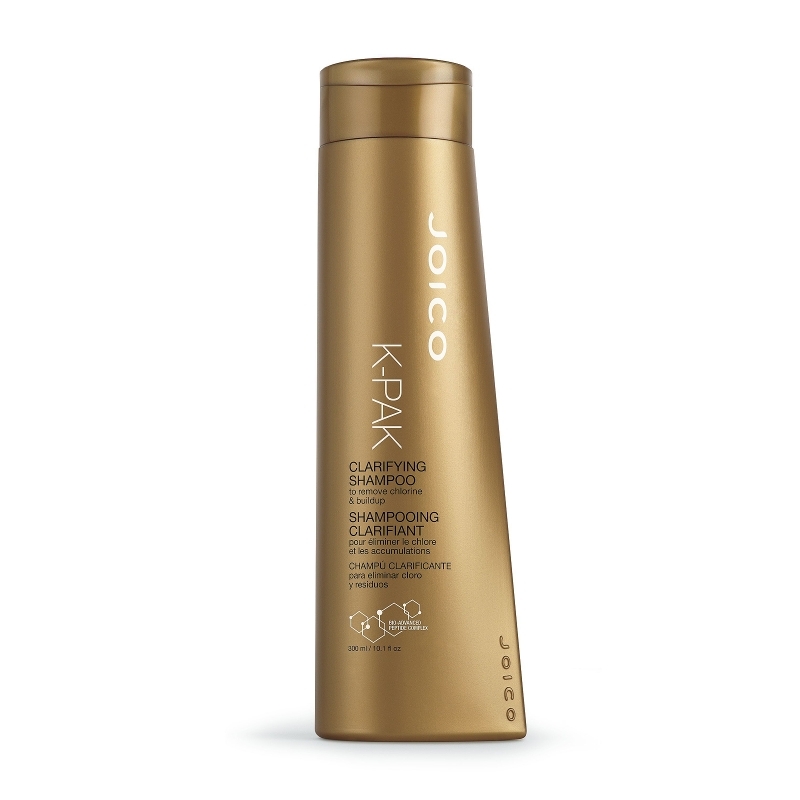 – Great for swimmers and before chemical services for optimum results.